This QR-Code enables you to download the web application Odyssea of Arrecife de Lanzarote on your smartphone. 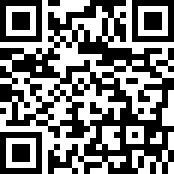 Simply use a QR-Code Reader application and point your smartphone camera at the code to scan it. The download will be instantaneous.